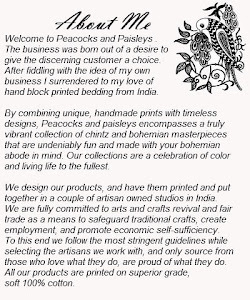 We would be displaying at the fair Indie Christmas Market . There are heaps of fair trade business and most exciting products participating. So, please spread the word and come and see us :)Visit their facebook page here.